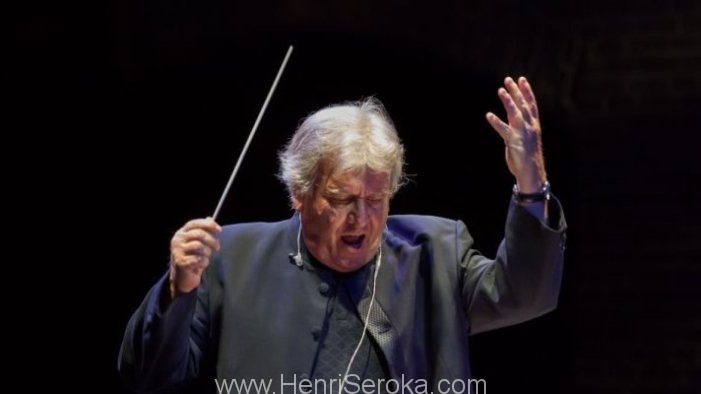 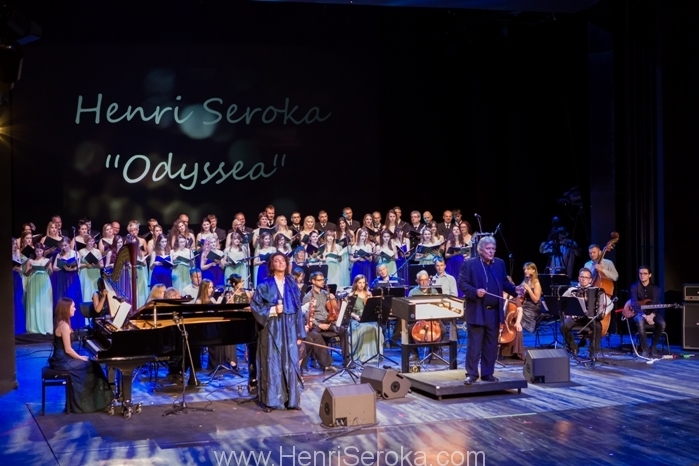 I needed to experience this 50 years long journey of writing music to compose my own ODYSSEA inspired by the mythology of Homer and the adventures of Ulysses. 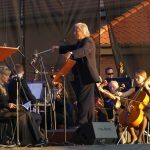 ODYSSEA is a musical voyage of crossover between classical and pop music. 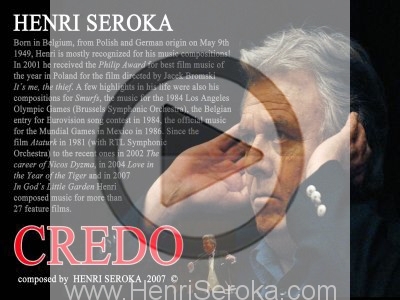 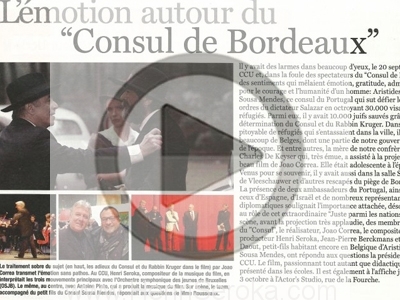 You can discover the original voice of countertenor Dominique Corbiau that was essential to this composition. 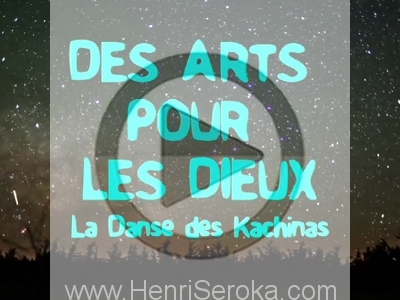 So let me say that 2018 is a special celebration year and I hope you will enjoy this new pop cantata. 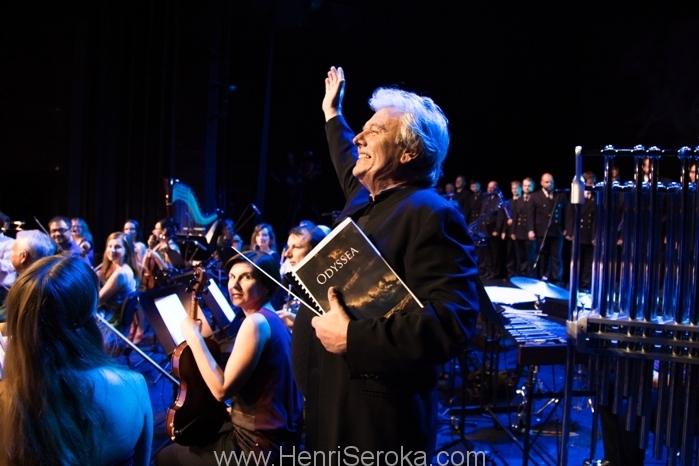 I am happy to share with you extracts of ODYSSEA. 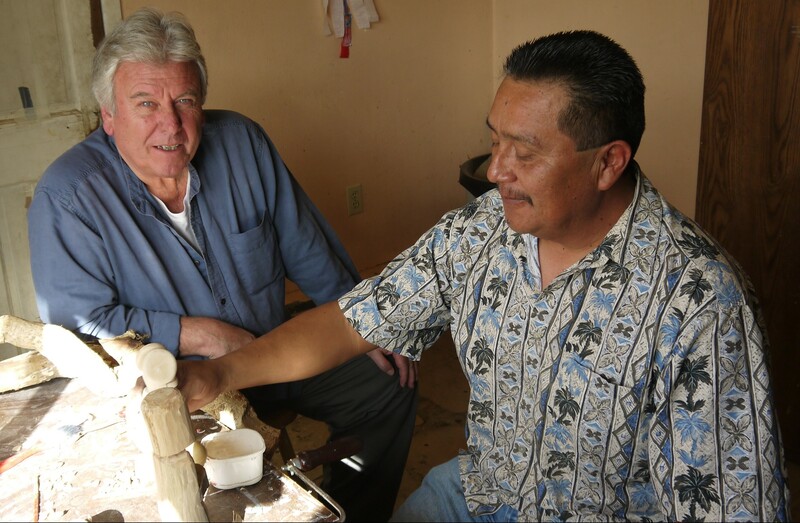 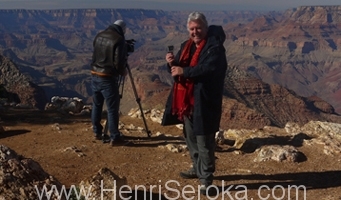 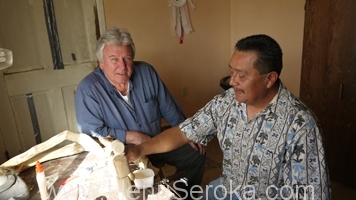 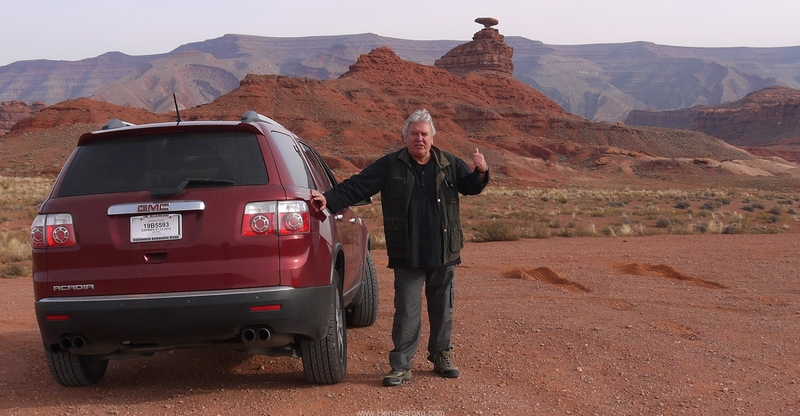 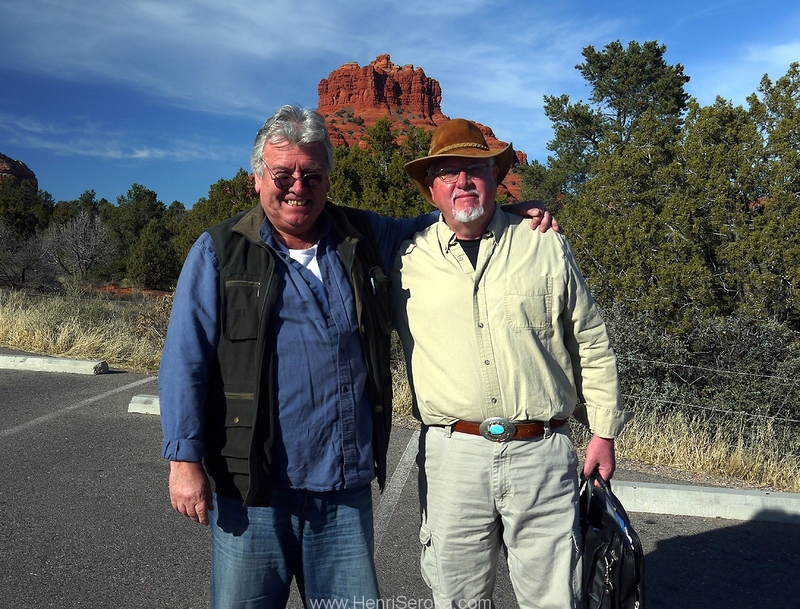 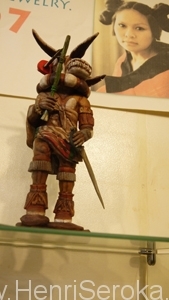 In December 2015 Henri Seroka (Composer and co-producer), Gerald Duduyer (Director) and a shooting team from Paris, went to Arizona to film a documentary film of 52 minutes about the Hopi First Nation and their tradition: The Kachina dolls ..
You can see on photo one of the sculpter of Kachina, Marty being interviewed by HS. 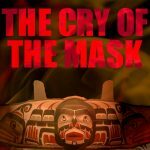 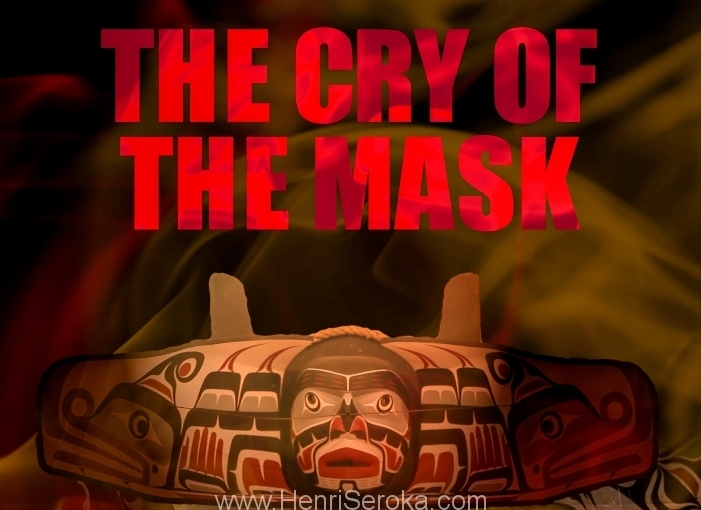 THE CRY OF THE MASK documentary film about the First Nation Kwakiutl is ready for you to see it. 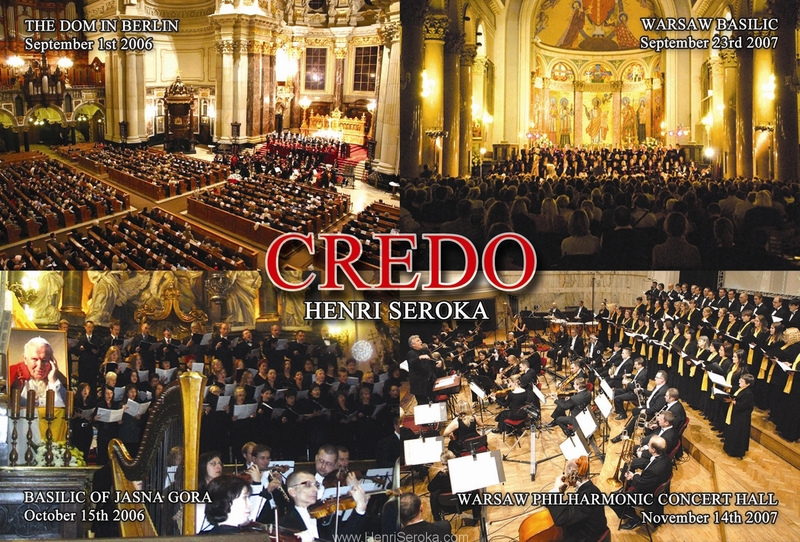 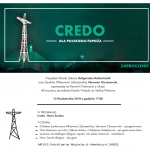 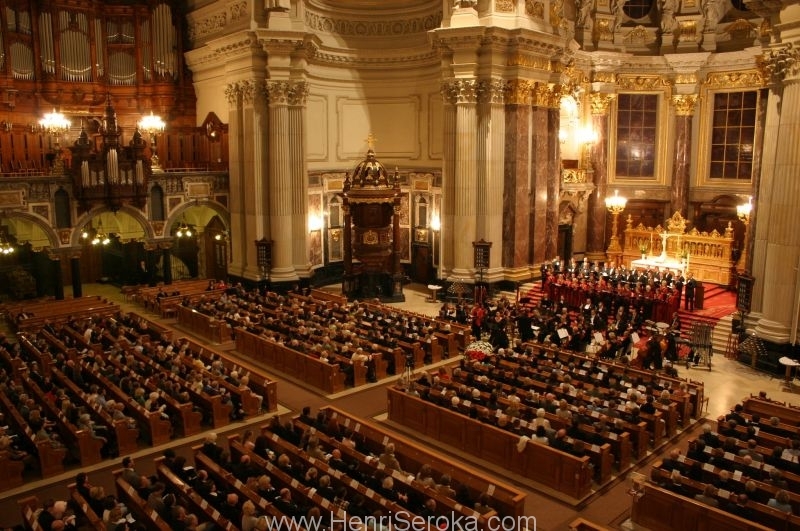 Feel invited to CREDO concert on October 14th, 2018, in Zabrze (Poland). 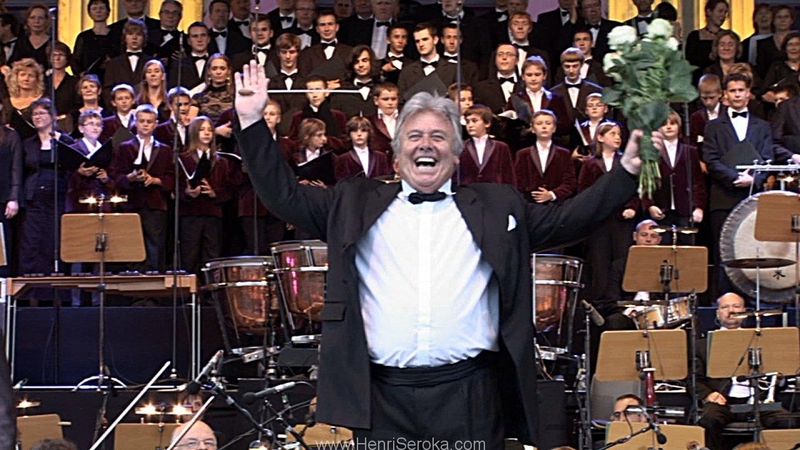 Bring good mood and sunny weather with you!